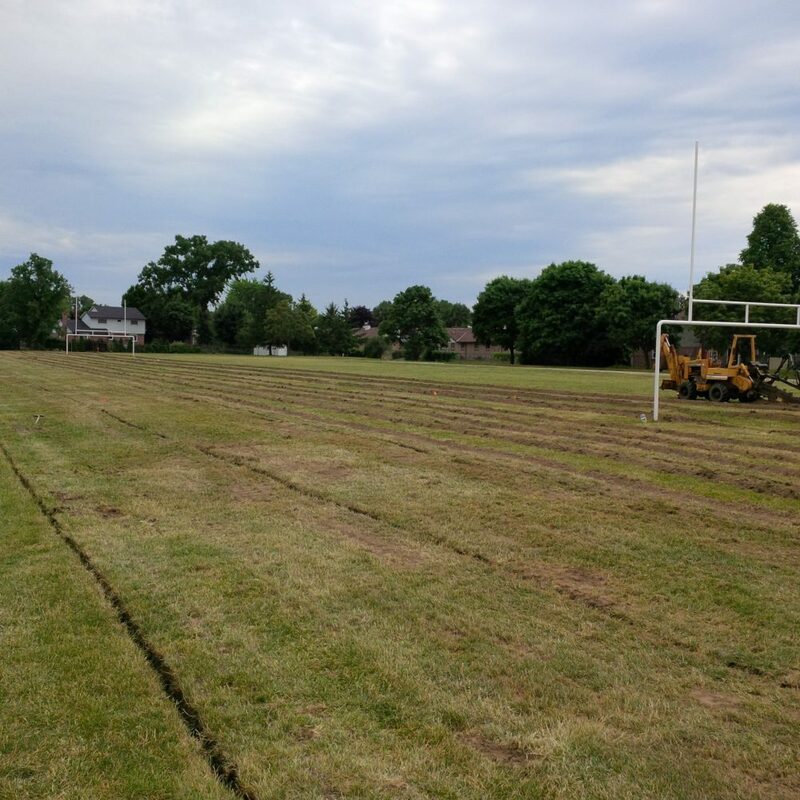 Established in 1975 and based in London, Ontario, the Oakridge Soccer Club competes in a variety of competitive leagues throughout the southwestern Ontario region, as well as operating local house leagues. Supported by an extensive array of volunteer coaches, managers, trainers, and executive leadership team, the club provides community-based soccer programs that support player development at all age levels. 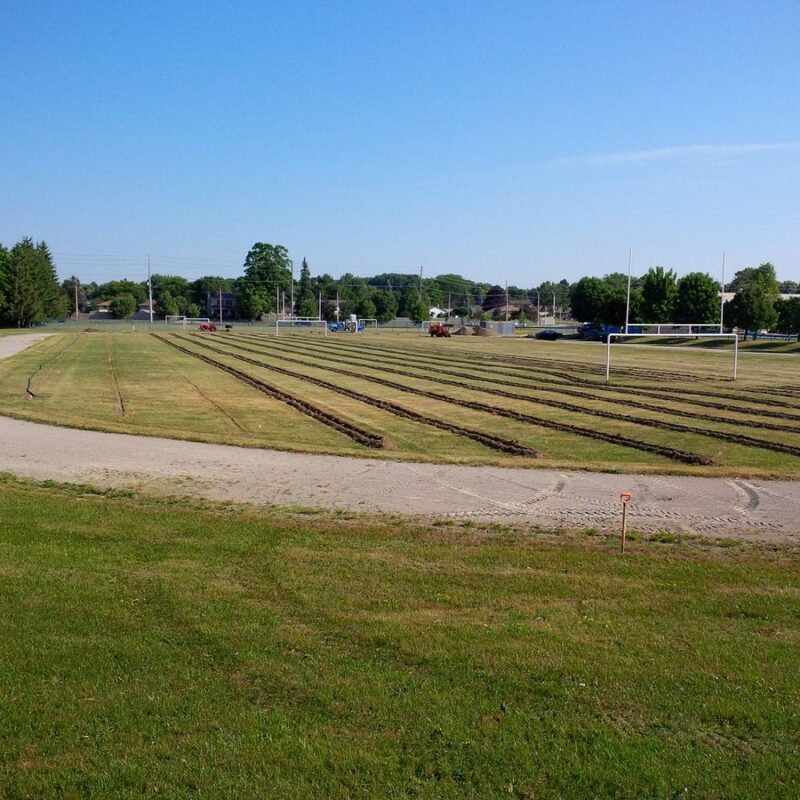 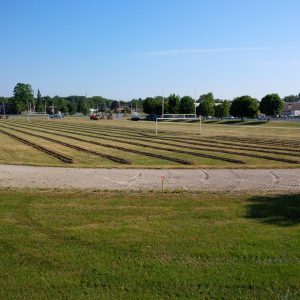 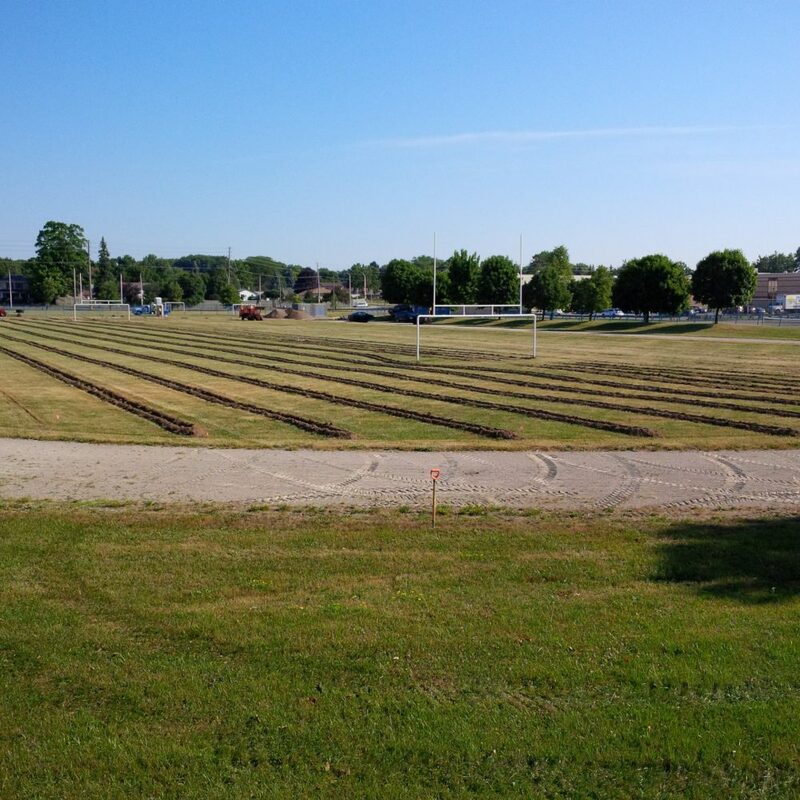 XGD Systems completed drainage systems for the new Oakridge Soccer Fields, which are used by children and adults of all ages and levels.